382 pages | 384 B/W Illus. Alireza Khaligh is the director of the Energy Harvesting and Renewable Energies Laboratory (EHREL) at the Electric Power and Power Electronics Center (EPPEC) in the electrical and computer engineering department at the Illinois Institute of Technology. 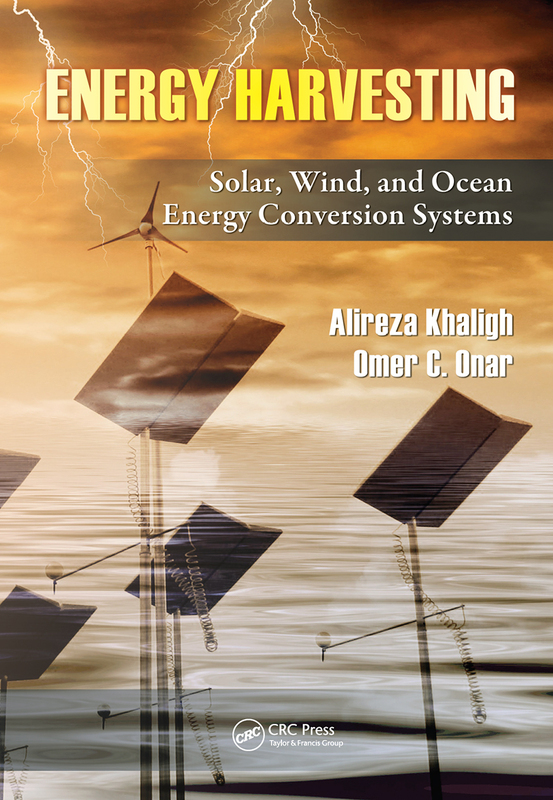 Omer C. Onar is a doctoral research assistant in the Energy Harvesting and Renewable Energies Laboratory (EHREL) at the Electric Power and Power Electronics Center (EPPEC) in the electrical and computer engineering department at the Illinois Institute of Technology.